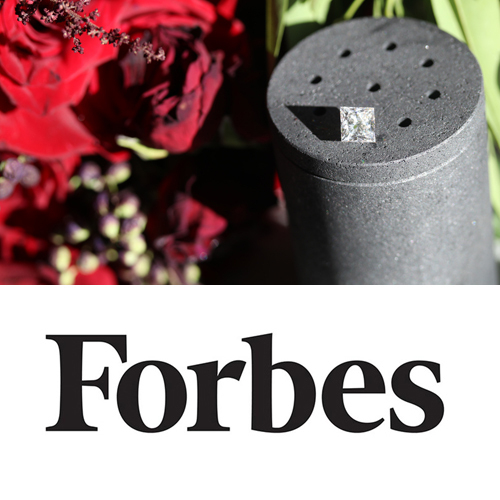 Ada Diamonds offers the world’s most brilliant, conflict-free fine jewelry featuring diamonds grown in a laboratory. Lab diamonds are pure carbon, can vary in quality and price, and are able to be graded, appraised, and insured, just like mined diamonds. All of Ada's lab diamonds are optimized for cut and brightness, will be eye clean, absent fluorescence, and of exceptional quality. If we wouldn't wear it, we won't sell it. 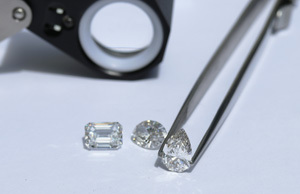 Man-made Diamonds Are Now Better Than Mined. Here's Why. 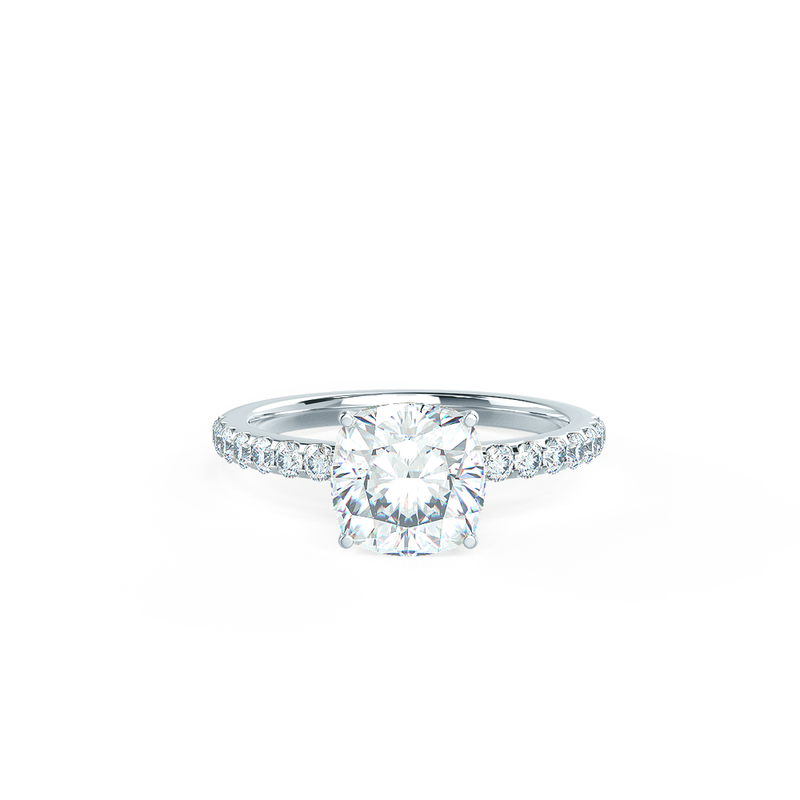 Your love is one of a kind, your ring should be, too. All of Ada's bridal pieces are fully bespoke and made-to-order. No mass-produced settings, no compromises. Feel inspired by our collection pieces or design your own. 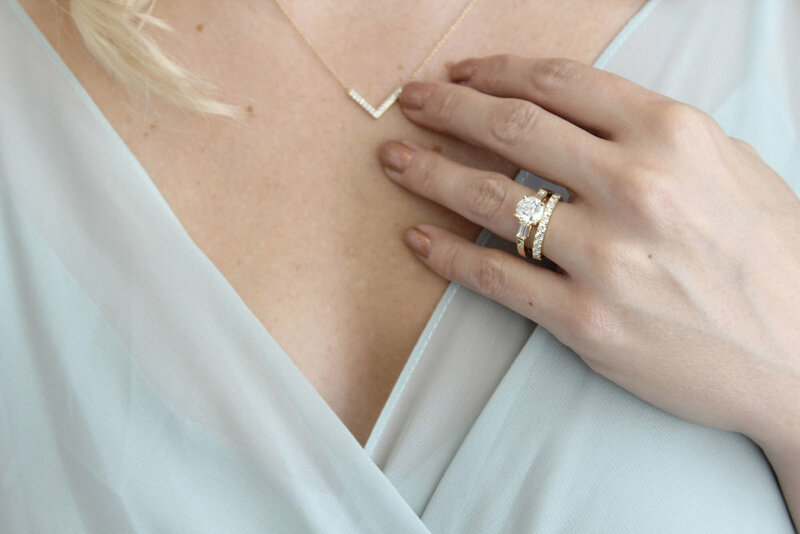 While most of our jewelry is custom made to order, our Ready to Ship selection ensures you can get a brilliant, sustainable gift featuring lab grown diamonds in as little as one business day. Ada's sustainably cultured diamonds have the same crystal structure, chemical composition, optical properties, and physical properties as a mined diamond - carbon atoms arranged in a cubic crystal structure. 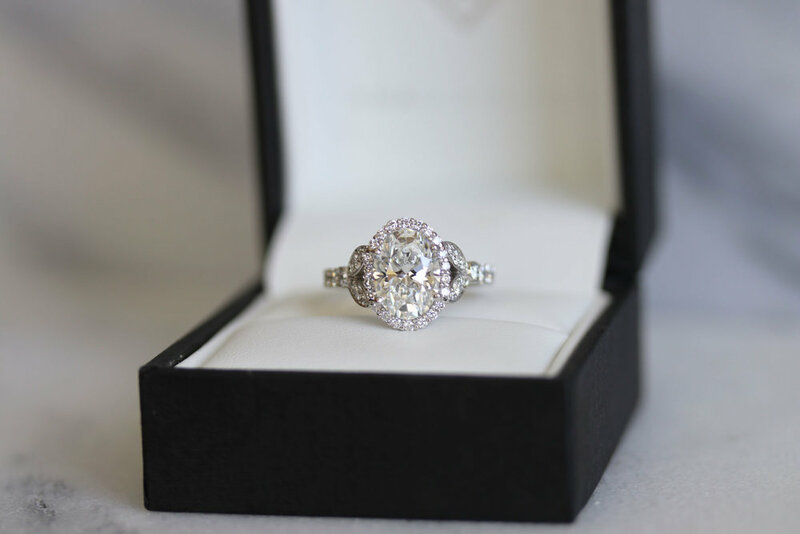 Quality: A Commitment to Excellence | Simply the best quality lab diamonds and attention to detail are required for our high client level service. Artistry: Always Bespoke, Always One-of-a-Kind | The joy is in the journey, and at Ada, we cherish the small part we have to play in helping our clients celebrate life's greatest moments. Custom is key. Integrity: Transparency and Honesty | Somewhere along the way, the process of purchasing an engagement ring from traditional jewelers became sterile and transactional. We set out to change that; to provide a culture of empathy. The mined diamond industry is threatened by the incredibly disruptive nature of laboratory grown diamonds. In fact, the Diamond Producers Association spends over $50 million/year on misinformation campaigns designed to create fear, uncertainty, and doubt about lab diamonds. Don't fall for the fake news.